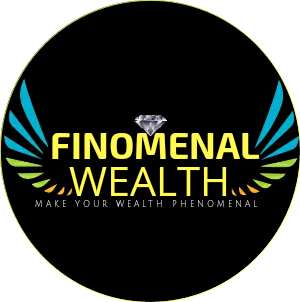 At FINOMENAL WEALTH, we respect your privacy and we will put our best effort to safeguard your information and we also fully understand the importance of the information you entrust upon us. We will evaluate this privacy to the best level of our effort and will ensure to maintain the transparency. We collect information entered by you on our website. It is generally your email address which you enter to follow and subscribe our blog with an aim to get notifications of our new updates and new posts from time to time. How the information will be used? The information that we collect which is generally your email address is taken for the purpose of updating you with our new posts as you follow and subscribe our blog by email and we will build a trust between you and us and will safeguard your private information thereby improving our services, communicating with you. We use all security and safety measures for your best and better user experience. We are dedicated to the values that are beneficial to our visitors, followers,subscribers and we ensure you that we will work with honesty and transparency.